Freediving courses Phuket are for those who wish to dive with minimum equipment. Freediving allows you to discover new sensations and throughout the course, you would be taught the techniques of relaxation and breathing without equipment. 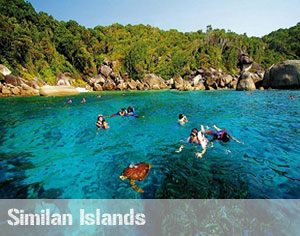 This is a fantastic opportunity to discover the sea and its gems in complete freedom like never before. Freediving courses Phuket cover the principles of the techniques and safety of snorkeling. If you are an experienced freediver, you would be able to take advanced courses to continue to keep improving your skills and learn new ones. The Basic Freediver course is an excellent first step for beginners to develop strong apnea diving skills. You would learn the basic principles of freediving at your own pace and practice diving techniques in a swimming pool or a confined water area. This Freediving Courses Phuket would train and equip you with the skills to perform 90-second static and dynamic 25-meters or 80-foot static apneas. Take it up another notch with the Freediver course. Whether if you have already had previous dive experiences, this is a completely different one. Apnea is about working on intrinsic power, relaxation and control techniques to explore the ocean in the most natural way. Doubtful? You would be surprised at what the human body and mind are capable of ! This Freediving Courses Phuket would train and equip you with the skills to perform 90-second static and dynamic 25-meters or 80-foot static apneas as well as constant weight freedive of 10 metres/30 feet.. Achieve a better timing and depth of static apnea! The Advanced Freediver course is designed to help you better your techniques and realise what you can accomplish. You would pick up new techniques of relaxation and stretching to reach the goal of 2.5 minutes of restrained breathhold while getting to 50 meters of dynamic apnea. The goal is to reach to a depth of 20 meters with a constant weight for the part where you would be going out to the ocean during Freediving Courses Phuket. 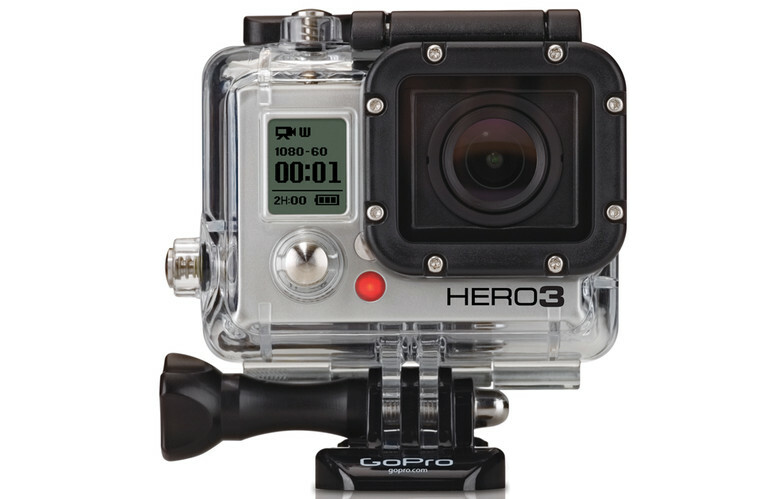 In addition, you would learn important skills like how to practice rescue and emergency techniques in a team of two. 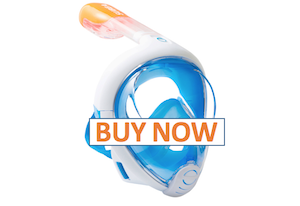 Fine-tune your techniques and skill to attain the elite levels of snorkeling. 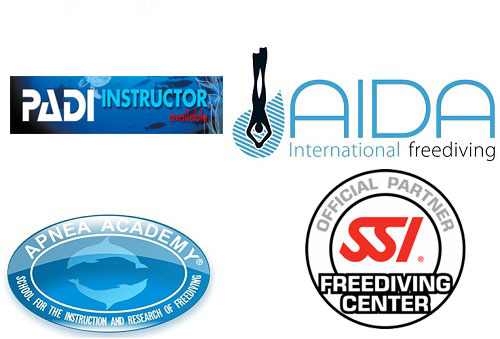 Targeted at skilled apneists, the Master Freediver course helps to bring static, dynamic apnea, free immersion and constant weight skills to a higher level through training and specific conferences. The objectives of this course are to reach 3 minutes in static apnea, 70 meters in dynamic apnea and a depth of 27 meters in constant weight apnea. Do not hesitate to contact us should you have any questions. SSS Phuket Staff would be happy to give you all the essential information you may need for an unforgettable free-diving experience. 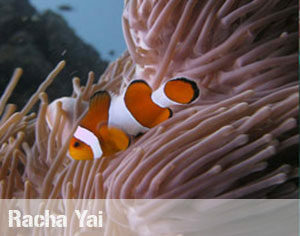 Visit us at our dive shop from 8am-8pm, 7 days a week. Looking forward to see and hear from you soon ! 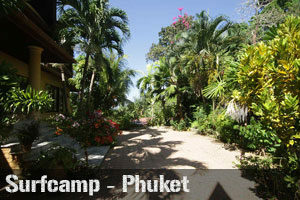 For every SSS Phuket instructor, the commitment is to adapt properly the course according to the diver student. We begin with a personal approach in pool, in order to establish together the goals to reach and the needs of everyone. 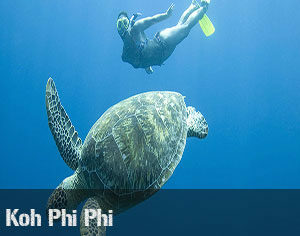 Choosing SSS Phuket is choosing the most reasonable way to explore the underwater world. For example, the AIDA course 2 Star is available for you at only ฿9,700!  Everything is included in the price with no hidden costs. In this way, whether you are a beginner or an experienced freediver, you can enjoy Freediving at low prices! Freedive in the most beautiful diving sites while on holidays. 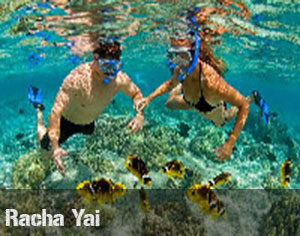 With SSS Phuket, you would have the possibility to have your option of open freedive at Racha Yai. 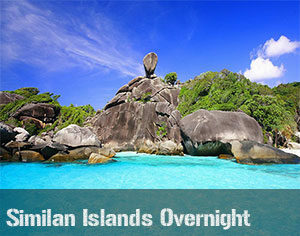 This island is very well-known and be ready to be awed by the beauty of this site. 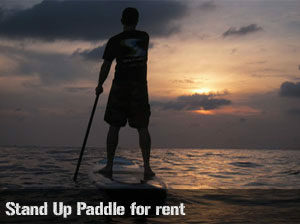 Combine Stand Up Paddle with your freediving course! 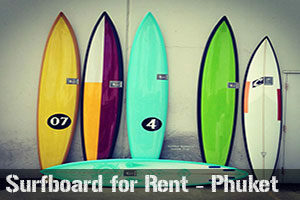 SSS Phuket is the only one providing this option. We believe in maximising the experience of each of our customer. 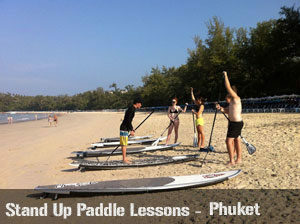 You can begin your day with a Paddle session from Kata Beach to Koh Pu island. 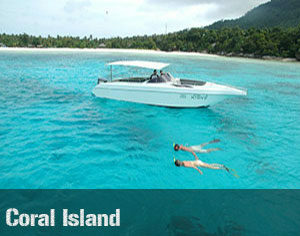 While making your way back, you would be able to freedive at Kata reef! 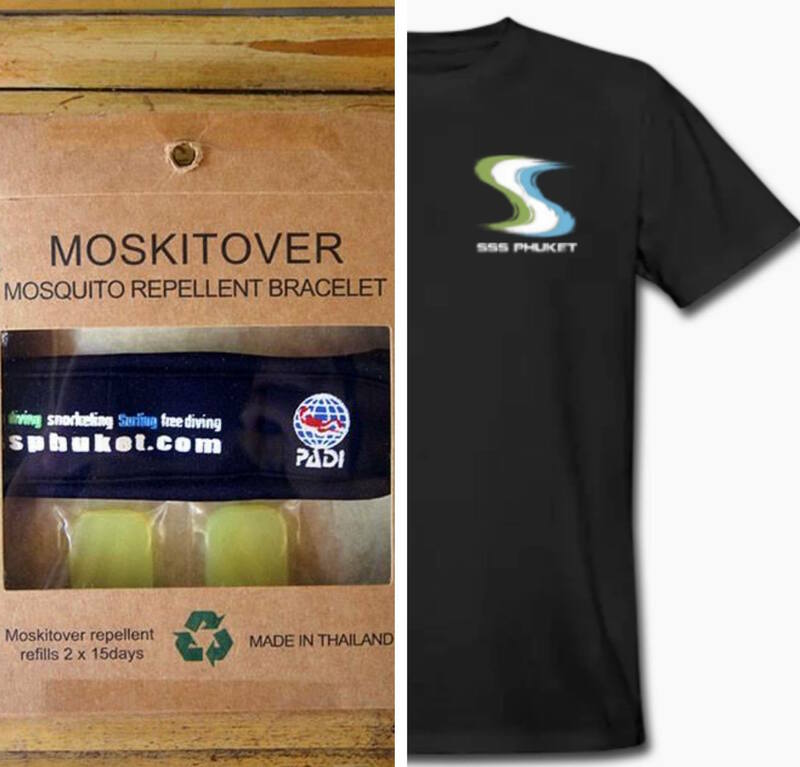 Last but not least, show your support to protect the coral reefs at Kata Beach. SSS Phuket supports a project where we invite all the freedivers and divers alike to discover and understand this initiative to sustain the coral reefs at Kata beach.  For more information about project, please click here.